Esports Coaching Guide - How to Find a Gaming Coach or Become One? Esports Coaching Guide – How to Find a Gaming Coach or Become One? So you and a bunch of your friends have started playing competitively in tournaments for your favorite game. Now, you guys placed really well in that tournament and will probably think “Hey, we did well. Should we do this professionally?” If your answer is yes, then that will be the start of a long hard journey. You know why? To be contenders at the top level, you would need to have good esports coaches. Just like any other sports team that plays in tier 2 or tier 1 category. Or any other professional squads. What do they have in common? Coaches. Now, since coaching to become successful is a necessity now a lot of people are asking, “Where can we find a good coach?” or “How much does coaching cost?” Well, fret not! I have the answer for all of you esports hopefuls. So stick around and read, and I will help you out on how to obtain a coach for your team, or if you are thinking of being an esports coach, I will give you guidelines on how to be successful in it as well. So first things first, I will be discussing on how to grab yourself a gaming coach, where to grab them and the type of coaching you will get with the varying price points that you are going to pay. 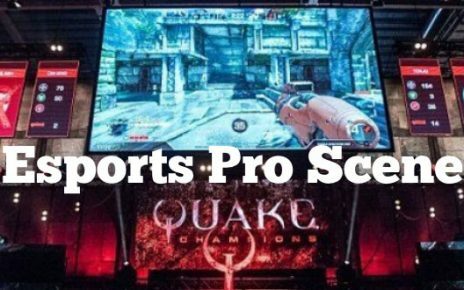 In the later part of the article, I will be discussing the other end of the spectrum, being an esports coach. So let’s get on with it. Where to find esports coaches? For the first part of our topic, I will be tackling on where to find the most common esports coaches. To be honest, you can actually find them anywhere, but the good ones are harder to come by. 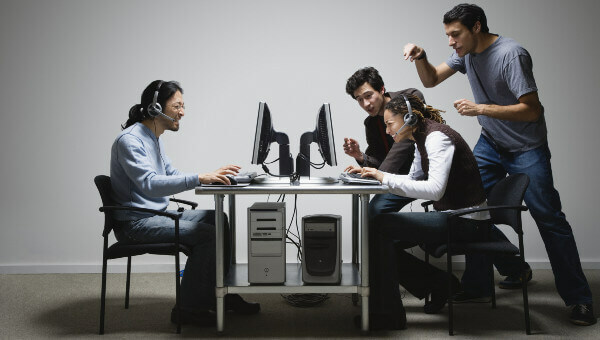 For the budget conscious people or teams, you can try looking for coaches at your local gaming centers or internet cafes where they hold competitive tournaments a lot. There will always be people in those places that are good at the game and would be able to teach some young and upcoming gamers or squads the technical ropes when it comes to competitive gaming. However, be mindful of the person you choose to be a coach if you are going this route. First, they have to be better than you or they have something they know that they could teach you. It’s no use hiring a coach from these places where you have already beat them in a competitive game multiple times. Try looking for people that you can never beat, or beat once due to luck. These types of people usually know their way around the game and for a price, will be able to teach you the tricks. Another budget way to look for an esports coach is to check out sites like Fiver. Sure, you have to pay them in sessions, but there are a lot of good players who actually offer their services for coaching on this site. However, you need to look at their background too if you want to pick up a coach from these online sites. You want to look for a person that has a high ELO rating on the game that you play, for example in the Global Elite rank for CS:GO or on the Ancient or Divine rank in Dota 2. However, since this is session based, this might not be a really permanent solution or might get expensive in the long run. For intermediate price point coaches, you can find them on sites that offer courses for gaming such as Udemy and even content creators on YouTube. Most of these people who offer these courses are ex-professional gamers or analysts. However, the only thing that you have to keep in mind is that these courses are often offered by classes, and they might not be able to accompany you physically to the tournaments that you are playing in. For finding a coach in YouTube, the perfect example for that would be Elmapuddy, who is the current coach of Australian CS:GO team Order. Elmapuddy is an exceptional game and tactics analyst and creates YouTube content regarding it. 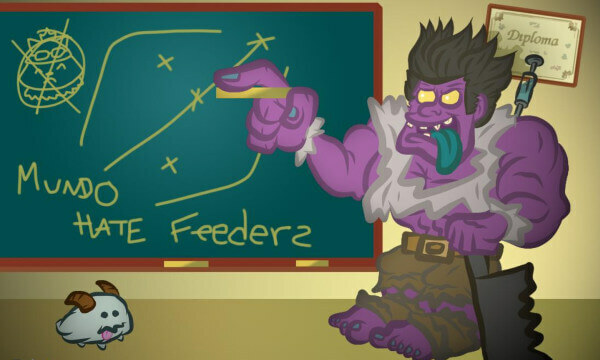 He was discovered by Dark Sided first and worked his way up to securing a full time coaching staff at Order. Now lastly, if you have money to burn or are able to afford the best out there, the best place to seek for coaches would always be the ex-professional gamers in the top tier who have already retired. Most of them work as an analyst and in some cases, become coaches for their respective esports organizations that they played with. Some others get hired by other organizations years after they retire since their knowledge of the game is still intact and they still keep up with the current meta of the game they became professionals at. What to look for in a professional coach? Now with me clearing up the topic on where to find coaching at all price points, now we tackle on what are the guidelines or the things we need to look for if we are looking to get coached for tournaments. 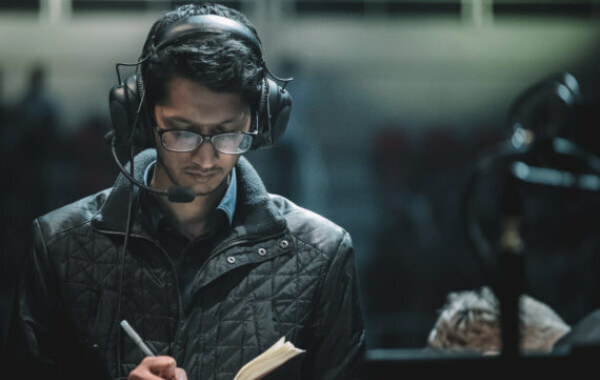 Also, for people who would want to pursue coaching as a permanent or a dream job, keep this in mind and pay attention to what I am saying as this will be the core guidelines that a lot of professional esports teams and organizations will try to look for if they are going to be hiring you for the full time coaching position. First of all, you need to be good at the game you want to be mentored in. Not just good physically like raw aim, but also be sound in the tactics, mechanics, decision making and also environment exploiting. Now, why do you need environment exploiting? This is because most of the fights in popular team games happen at staging points such as the rune spots and the buff spots in the MOBA genre, or if it comes to first-person shooters, these engagements will usually happen in choke points or bomb planting locations. Environment exploiting means that you have to learn all of the tips and tricks in regards to approaching or defending the said location. Tricks like the ward placement or moving around in the fog of war, or even elevation matters on a team clash especially in MOBA if you are trying to secure an objective. The same thing happens in shooters. How many hiding spots are in there? Is there a concealed blind spot where you cannot be hit by grenades, molotovs, smokes or flashbangs if you are defending? Or if you are the aggressor, how to bounce off your grenades and how to take sites. With environmental exploiting, it also comes with decision making and tactics as well. This is when you teach your squad on when to engage or when to pull back. The targets that you need to burst down first, the person who gets the buffs and just team movement in general. As you all know, these team fights and engagements have the preparation that takes minutes before engaging but when the fight happens, the fight lasts mere seconds to a minute max. This is where decision making comes into play. A good coach will be able to teach these tactics and decision-making choices and calls out the right plays at the right time when it happens. Now that you have these core values scouted out, all you need to look for next is how they interact with the team. If you are looking to hire someone to be able to command and make decisions for your squad, you would need a person who knows how to listen as well to other people’s ideas. You do not want to hire someone who did not blend well with their teammates in the past. That’s the reason why there are a lot of retired pro gamers who got kicked out from their squad due to attitude problems never break out in the coaching game. This is because no one in their right mind would hire a person who has an attitude problem and let them lead and teach a group or a squad that wants to make it big in the professional scene. Once you have all these information gathered, it is up to you on how to screen the people that you would want to lead your organization. Always keep in mind to keep your hiring within your budget. There is no point in hiring a well decorated and very good ex-professional for a huge sum of money if your goals are joining tournaments that the prize pools you will win are not even enough to cover the coach’s salary. Also, that works the other way around. If you are gunning to go compete in a top tier tournament in which you will face top tier competition, you would not want to hire someone who at their best day only wins the 4th tier tournaments in that game and cannot advance as they would not have experience in regards to the tactics and the metagame in the higher echelons of the tournament. All you need to look for is find the right balance of your needs and your future goals and match that up to your current budget. After all, there is always a chance to upgrade or hire the second opinion if you manage to gun for a higher tier. Always try to fit it within your budget, that way your team goes a long way. Hope that was useful guys. See u next time! Good luck! 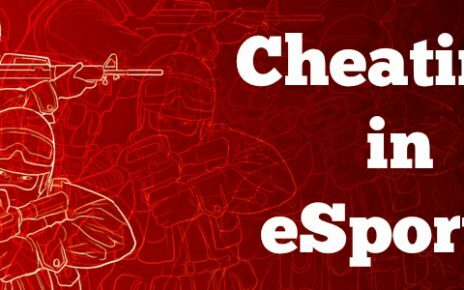 Cheating in Esports: Is it Possible to Cheat on Pro Level? 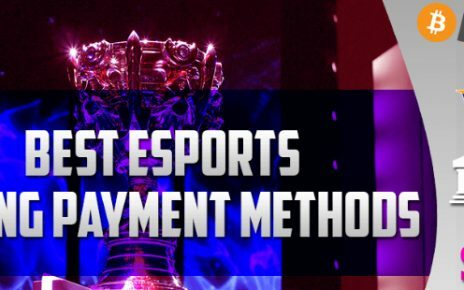 What is the Best Payment Method for Esports Betting?